Paint a rock-like sculpture for the garden or your room. 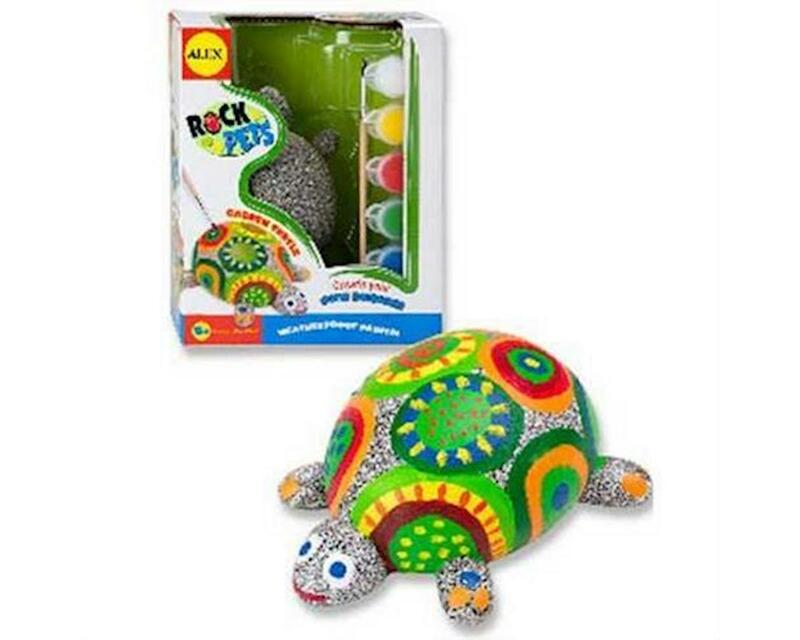 Each kit contains 1 rock pet, 6 paints and a brush. New open-box retail packaging.